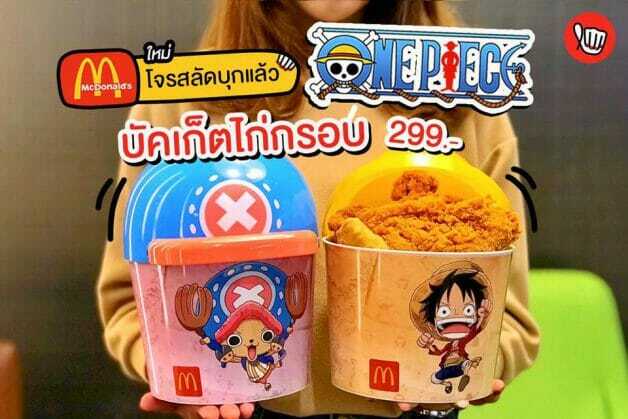 One Piece manga/anime fans in Thailand must be jumping for joy. 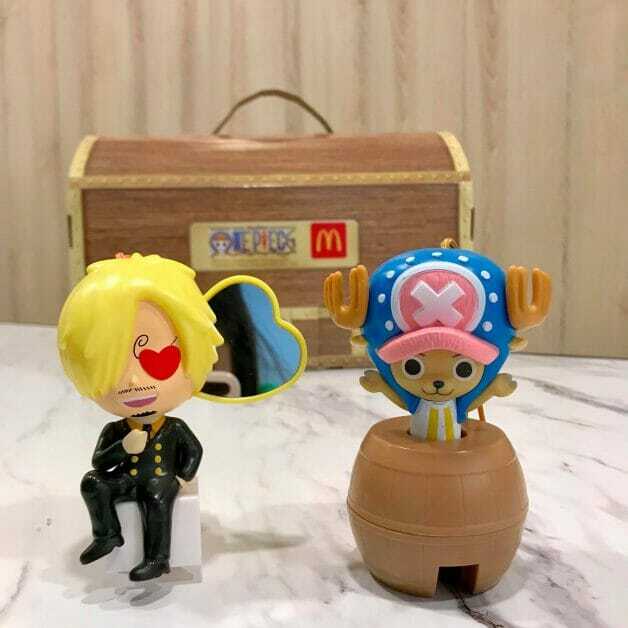 McDonald’s Thailand has just released a set of One Piece toy collectibles, all 8 of them to collect starting this week till 26 February. 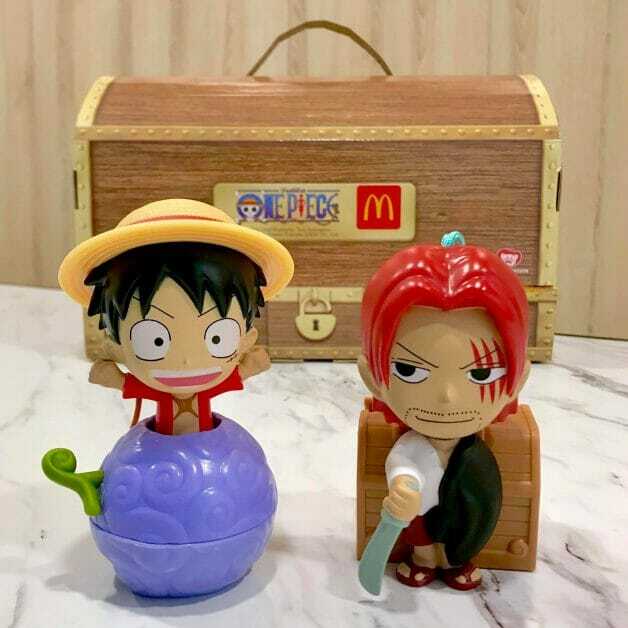 The toys are available at 79 Baht each (~S$3.40) with purchase of a bucket meal. 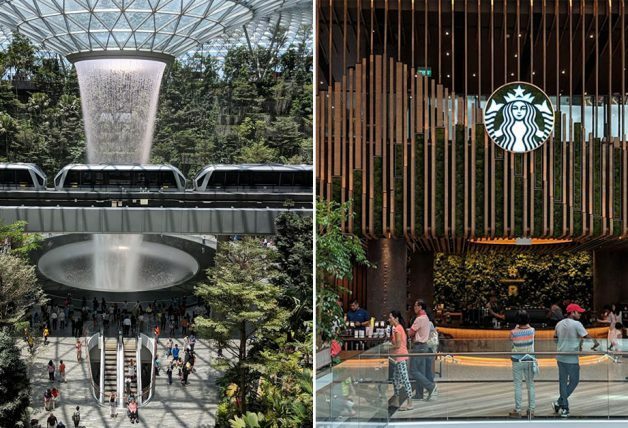 You’re in luck if you are travelling to Bangkok or Chiang Mai anytime soon. 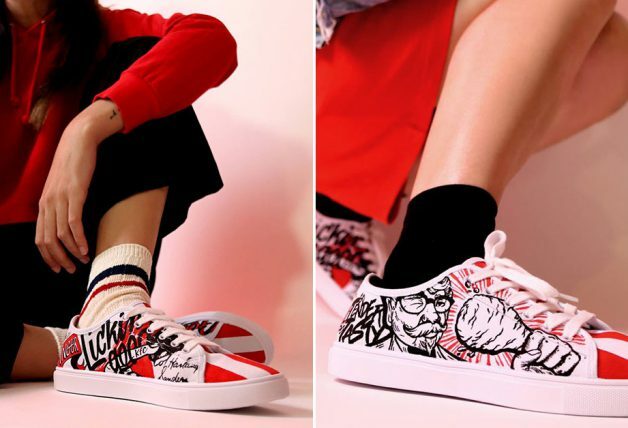 H/T: Above photos from Punpromotion on Facebook. 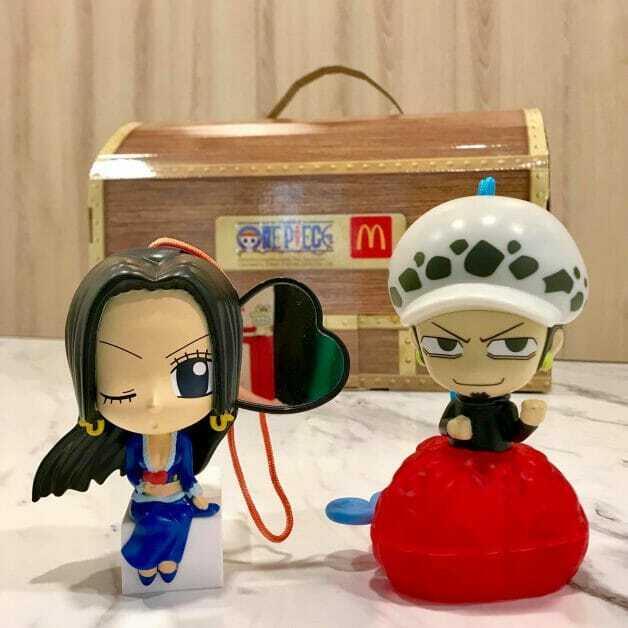 Besides the toys, customers can also pick up the new One Piece (Fried Chicken) Buckets. 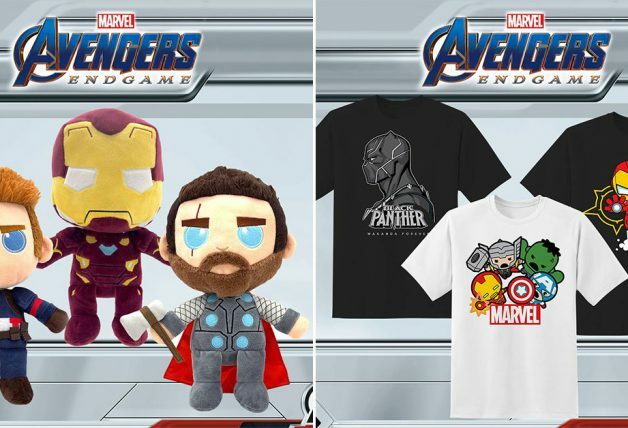 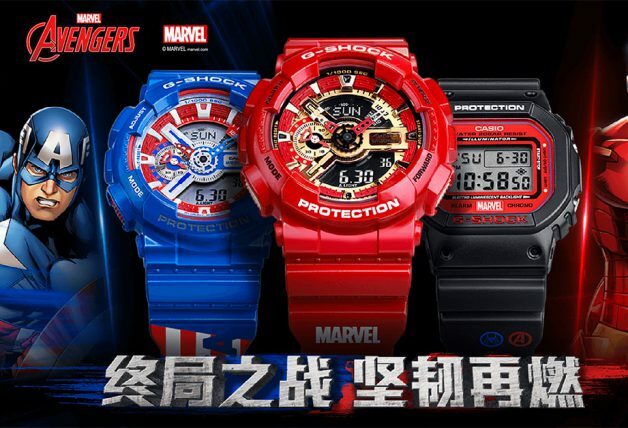 There are two designs to choose from at 299 Baht each (~S$12.90). 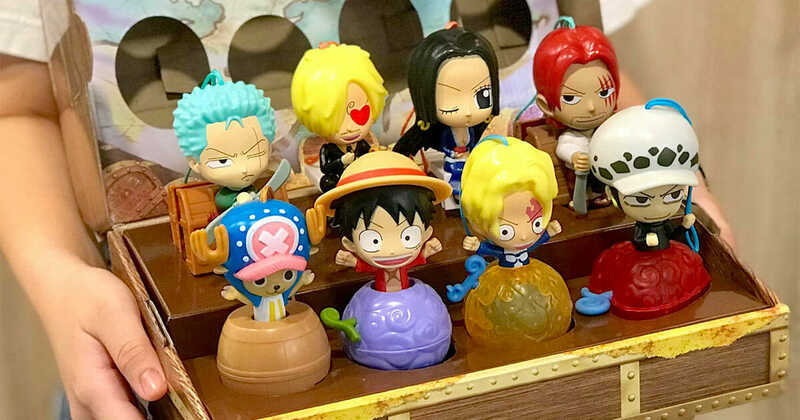 Keen to collect them all? 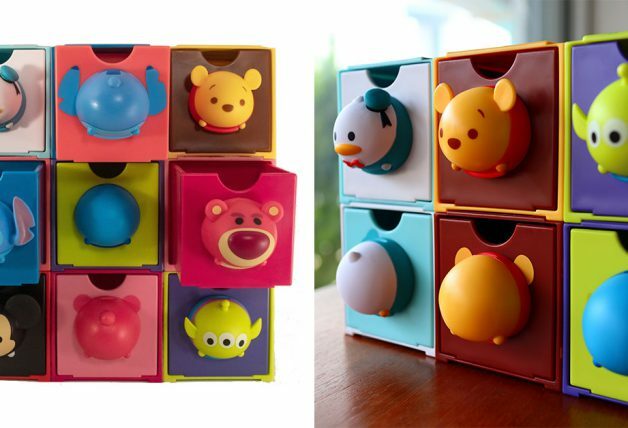 You can also opt to top up 1,399 Baht (~S$60) for a Treasure Chest to hold the toys in one place. 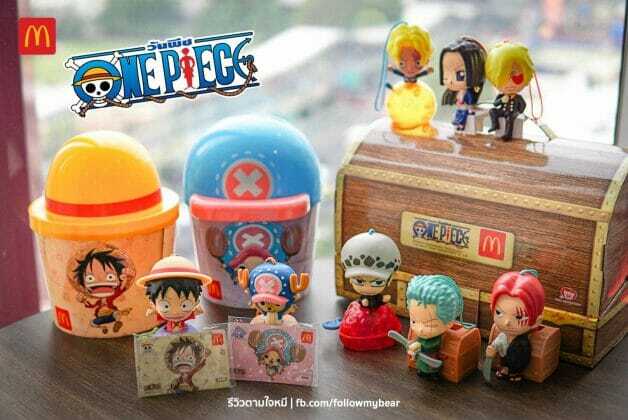 The treasure chest also comes with two McDonald’s x One Piece Thailand gift cards valued at 500 Baht each. 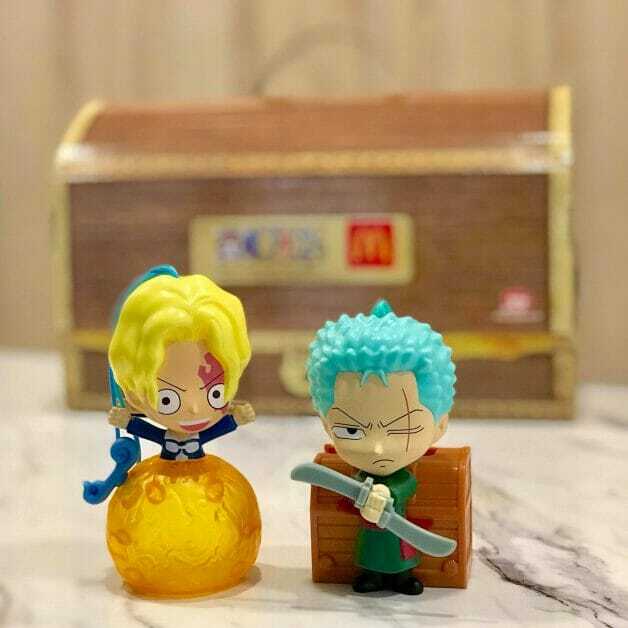 You can find a list of McDonald’s locations in Thailand here.